Now I dunno about you, but that's actually kinda loving scary and reminds of my inevitable mortalityreally cool! So, how are we going to celebrate this monumental occasion? 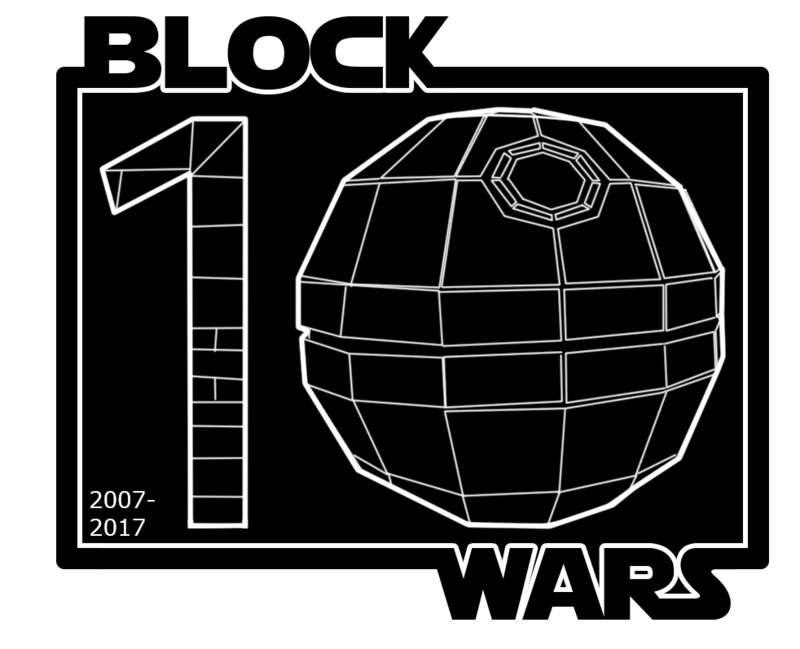 This Friday, around 11am EST to 11pm EST (ALL DAY) I'm going to be throwing up a live stream on my blockalnd channel (youtube.com/swhollibl) where we're going to hang out, talk about block wars, star wars (last jedi spoilers probably), and you're going to get to see behind the scenes the filming of the battle of hoth! I'll show you how I shoot scenes, how I edit, and how I pretty much coerced all these people into helping me make these stupid movies! Mark your calendars! May the 4th December the 22nd be with you. 10 fukkin years. makes sense because this was one of the reasons why i bought the game in the first place. i know for a fact next june is my decade here soooo that's that. Come and join the official Block Wars discord to take part in the live stream! Just wondering, is there still too much stuff left to do in the second movie? Yeah there's a still a lot to go honestly. 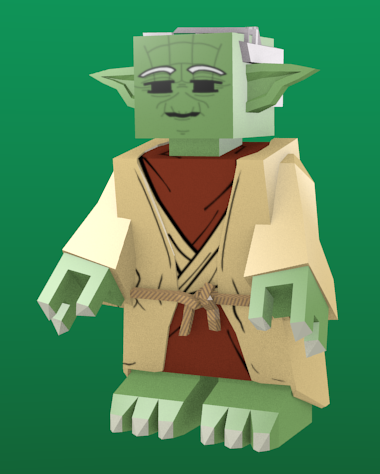 Mega-Bear, Magus, and I have been working hard at building up sets (Bespin, Dagobah, Rebel Fleet, Hoth) and assets (decals, hats, playertypes, props, etc.) but more help is always appreciated. And I'm fairly certain we are still looking for suitable actors to voice Lando, Boba Fett, Admirals Piett/Ozzel, any of the 5 other bounty hunters, and any extras. I don't really have a say in who gets to be a voice actor but I can always try to put in a good word. I would like to try as a voice actor if possible, does darth sidious have a voice actor already? Swholli actually has someone special planned for him but I don't think I'm allowed to say. We're still not dead by the way.